When you're out in the field running, climbing, crawling, and shooting you realize how much of a beating your hands can take. 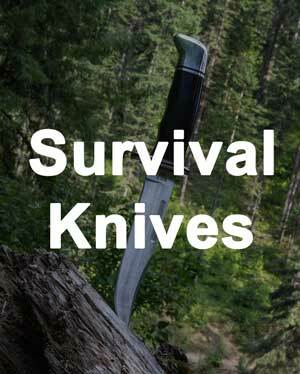 That's where the best tactical gloves can be life savers. 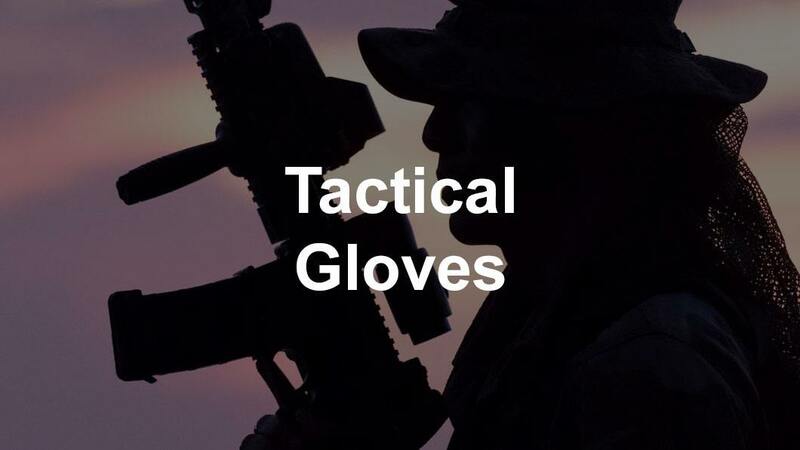 Whatever extreme sport you live for or if you are military or law enforcement, you need a pair of gloves that provide protection while not sacrificing dexterity or feel. You need great dexterity in your fingers. Your palms are going to be touching all kinds of different surfaces. The knuckles will get hit. From dexterity in the fingers, reinforced palms, to protected knuckles, a pair of tactical gloves is the answer to protect your hands. A lot is riding on your ability to perform in these various situations. You have to rely on your tactical gear, especially your gloves, to help you keep your hands operational and free of injury. I did a ton of research on these gloves. In this article, we will look at the top 10 best tactical gloves review that are available on the market and discuss some of the key features that make them the best. 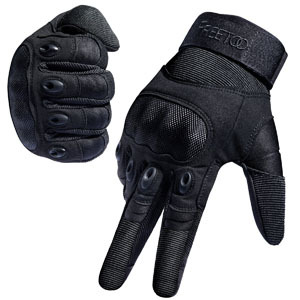 The Freetoo tactical gloves are available in several colors as well as fingerless options. 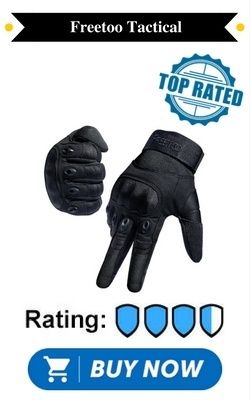 They are the best tactical shooting gloves. They offer a lot of breathability through their material as well as apertures on the joints that allow air flow into the glove. These gloves use a nylon-based webbing that gives the wearer comfort as well as a secure fit that will not cause hand fatigue. The wrist adjustment allows the wearer to have a very comfortable and tight fitting glove. The knuckles and finger supports feature additional padding to protect from abrasion and blunt force trauma. Because of the dexterity in the trigger finger, they are the best shooting gloves around. 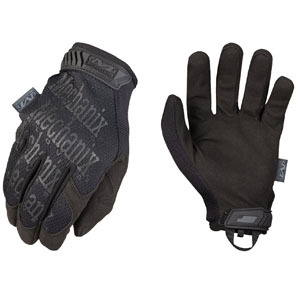 The Original Tactical Covert gloves by Mechanix are some of the most dexterous gloves available. You can get a tight and comfortable fit around the wrists with the thermal plastic rubber (TPR) hook and loop closure. The TrekDry technology used in most Mechanix gloves gives excellent moisture wicking and breathability. 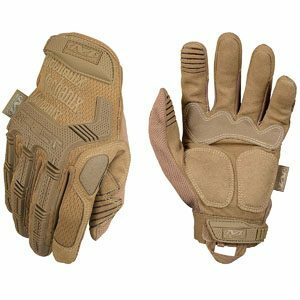 These gloves feature single layer palms that add to their dexterity and help make these gloves perfect for tactical purposes. 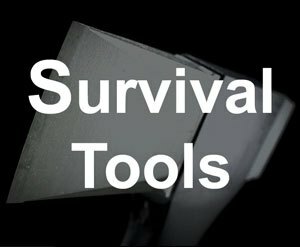 They are perfect in situations when you need to feel like you are bare handed. The gloves also come in a coyote brown color as well. These gloves were designed with combat in mind. 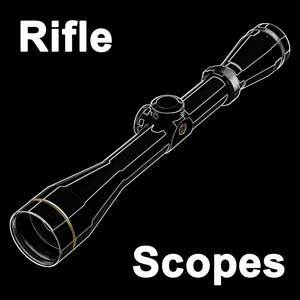 Even though they are designed for combat, they are also an excellent choice for any tactical shooting sports. The TPR wrist closures offer a comfortable, tight fit and will keep dust or other debris from getting down into your hands and becoming uncomfortable. Like most Mechanix gloves, the M-Pact series features TrekDry technology that wicks moisture away quickly. Their breathability helps keep the hands cool. These gloves feature a high dexterity, thin synthetic leather layer for excellent finesse and gripping strength. These gloves also feature an impact guard on the trigger knuckle, which means you can still access the trigger guard with plenty of dexterity. The M-Pact gloves use an XRD palm padding that helps absorb recoil and resists impact. These gloves also use dual layer internal fingertip reinforcement providing some extra protection and durability. They also utilize an elevated TPR knuckle guard. The FastFit gloves by Mechanix are the perfect gloves for recreational shooting sports and on the paintball or airsoft course. Like most Mechanix gloves, they feature the form-fitting TrekDry material that will keep your hands dry and cool. They feature an elastic cuff that gives you easy on/off flexibility although you do not have the ability to adjust the cuff region. The two-piece palm design helps eliminate material bunching and aids in dexterity. These gloves also feature reinforced thumb and index fingers for added protection. These gloves are manufactured using a micro fiber nylon material for incredible breathability. While breathable, they also add a lot of protection for your hands with molded hard-shell knuckles and a reinforced palm that absorbs impact. The palm region also features grip supports for superior gripping power. These gloves are excellent for shooting or other extreme sports where fine motor skills are needed to compete and be effective. These gloves also feature an adjustable, Velcro wristband for a tight, but comfortable fitting glove. If you find yourself in high-temperature environments, the Tactical Vent Gloves by Mechanix Wear should warrant serious consideration. The form-fitting mesh material allows maximum airflow to keep your hands cool and dry using a perforated back and palm leather material. Following Mechanix form, the Tactical Vent gloves also provide extra support and protection for your hands with the thumb, index finger, and fingertips reinforced. 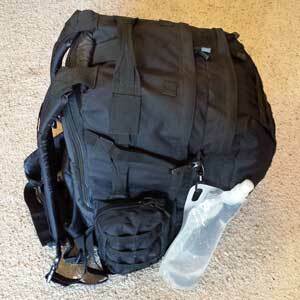 The Tactical Vent also uses a TPR hook and loop wrist closure for a secure fit. 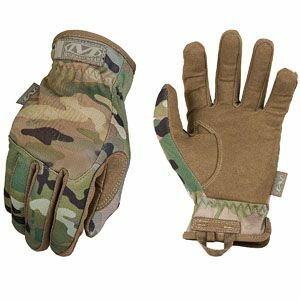 These gloves are perfect for any military, shooting sport, or other recreational user who needs hand protection while in a hot environment. These gloves use a Velcro wrist adjustment so you can get a personalized and comfortable fit on your hands while keeping debris out. These are very breathable gloves. 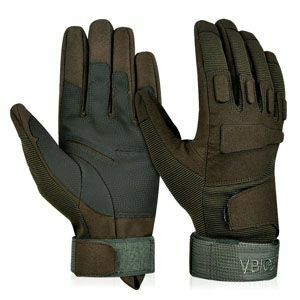 You will not get sweaty palms while using the Vbger Tactical Half fingers. The material is excellent at wicking moisture away from the skin and drying quickly. These gloves utilize a thickened synthetic leather palm mat that provides extra gripping strength. The gloves can also be adjusted along the back of the hand for a better fit and added dexterity. They also add quite a bit of protection with the thickened knuckle region and finger joint padding. These gloves feature skid proof fabric that is extremely durable and also provides incredible gripping strength and protection. 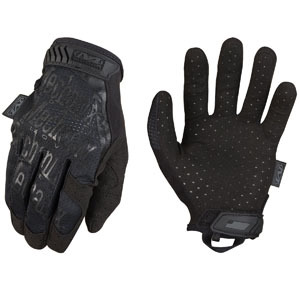 The S.O.L.A.G Gloves utilize reinforced fingertips that resist abrasion. The EVA padding used at the knuckles and finger joint regions adds to these gloves’ protection value. These gloves use a Velcro wrist adjustment system that provides a tight fitting glove and features a Velcro adjustment region running from the wrist to the back of the hand. The S.O.L.A.G by Seibertron provides incredible form fitting that results in a glove that feels like part of your skin. 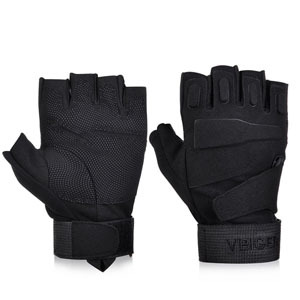 The Vbiger Tactical Full Finger Gloves offer the same technology and protection as the half finger version while providing full hand coverage. The reinforced fingertips give the wearer an extra layering of material, yet maintain the breathability of the half-finger version. Both wrist and backhand Velcro adjustments are used for this glove model. 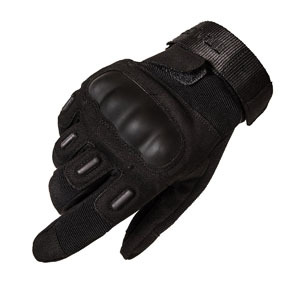 This provides a securely fitting and comfortable tactical glove for combat and shooting sports. The TitanOPS tactical gloves are another great choice. With materials like microfiber, lycra, and nylon, they are extremely comfortable. The construction allows pretty good dexterity in your hands. There is also a hard plastic knuckle cover as well. Another great feature is that they are machine washable and dry fast, so you don't have to worry about them getting too crudded up over time. 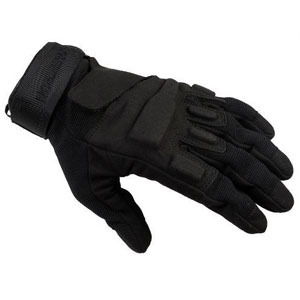 Tactical gloves have the ability to push you past your perceived boundaries in the field. 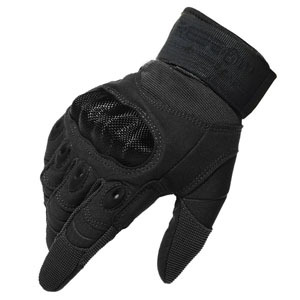 Whether you are climbing, crawling, or shooting, a pair of high-quality tactical gloves are invaluable. Protecting your hands means keeping them in the action longer. 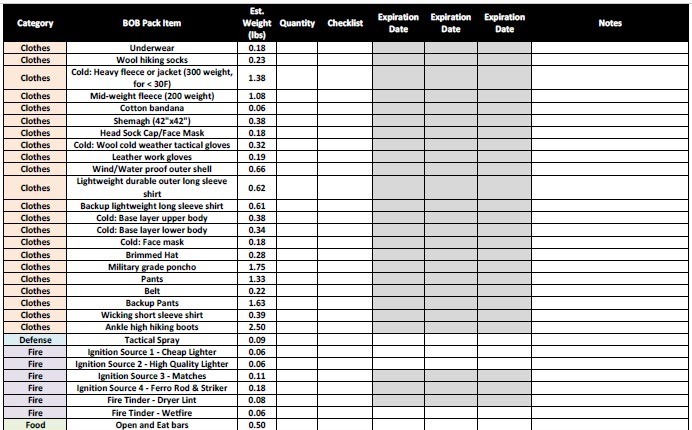 We have presented a list of 10 tactical gloves that will aid you in whatever extreme sport or tactical situation you will find yourself. These gloves will hold up and perform wherever you take them. 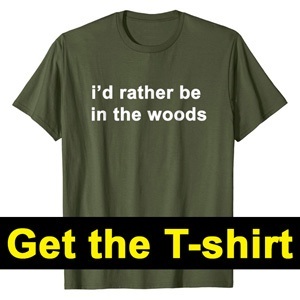 What's great is that they come in many colors including black, green, tan, and camo. 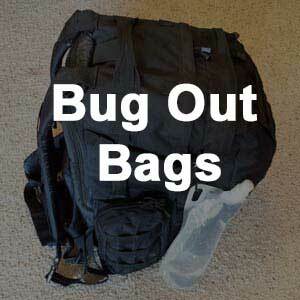 That way, you can match them to the rest of your tactical gear. If you are shooting a rifle, another accessory you should get if you don't already have one is a good sling.